There are occasionally series that disappear from the gaming world and there’s not always a good reason. Sometimes they are viewed as “not popular”, or sometimes they just fall out of favor, or a developer leaves and the series just cannot (or in many cases, should not) go on without them. Sometimes a franchise should go away and does not, because as it goes on, the games decrease in quality and entertainment, not to point any fingers or name names. There are games that I want to include on this list but didn’t for a variety of reasons. Do I want more Mother? 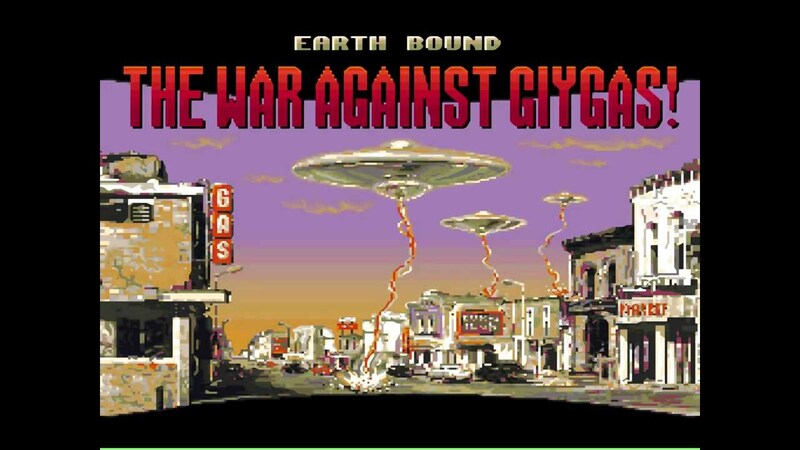 You know I do, EarthBound is my favorite game of all time. I feel like each game in the series is more or less complete on their own, but I do want more. It just feels like too easy of a pick. Every moment will illicit a reaction or emotion, from dread, joy, heartbreak. Same for Chrono Trigger. 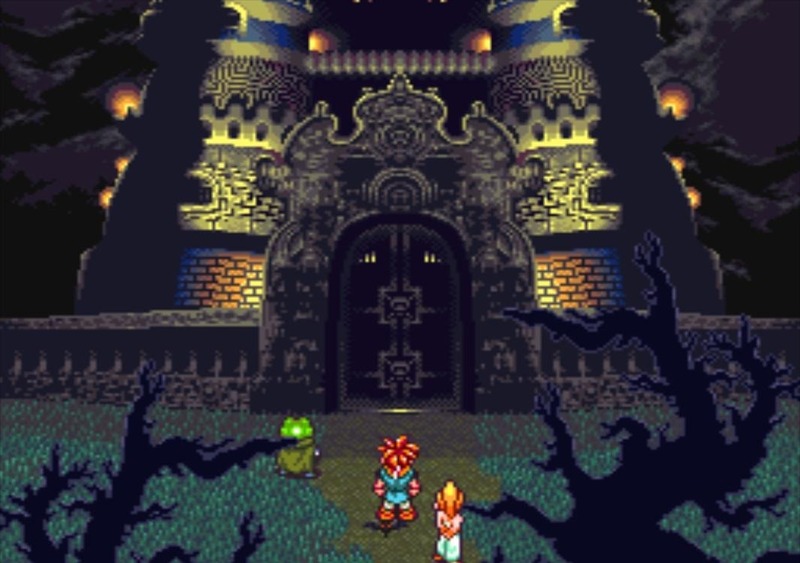 Chrono Trigger and Cross were terrific games in their own way (Trigger more than Cross, if I’m being honest). Another honorable mention definitely goes to Front Mission. That’s a series I think could easily be rounded off, and while I do love 1. Turn-Based Strategy and 2. Mecha, I think the last game in 2010 was a solid way to go. Front Mission is a series that can always come up with a new story though; there are always buttholes with money and robots out there, ready to stir up trouble. One more honorable mention is definitely the SaGa franchise. Though there is another game of it coming out this year (being localized) until very recently it was all but dead. The SaGa franchise has a really interesting history, maybe something I can get into in the future, but it’s still taking breaths and trudging along. Will it be good? We still have to wait and see. Yet another “It could have been” . . .
5: Suikoden (Last Main Title: Suikoden V, 2006): Suikoden is a series of RPGs based on the Chinese Classic, Water Margin. The tale of the “108 Stars of Destiny”. An RPG with 108 characters? It’s absolute madness! The first three Suikoden games, in my opinion, were masterpieces. 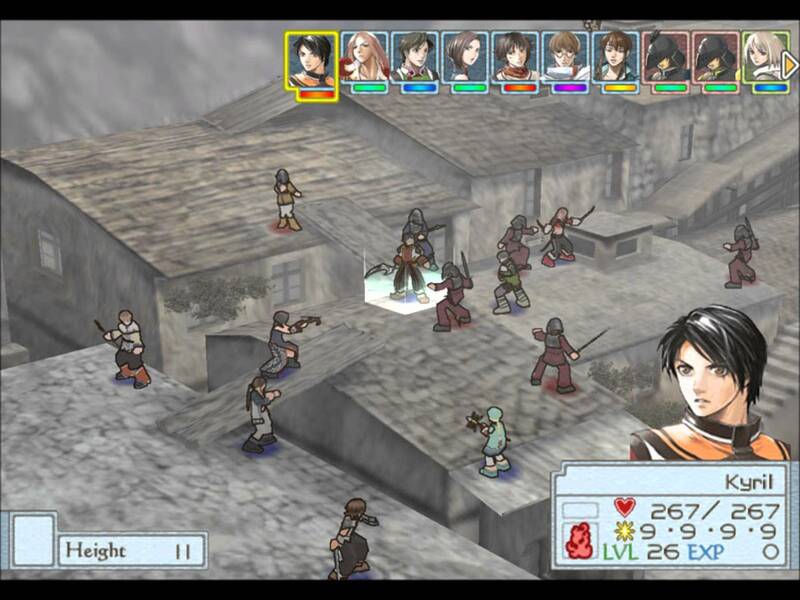 Suikoden IV and V were lacking that magic that the first three had, and Suikoden Tactics, while being a spin-off, was absolutely wretched. Probably the worst tactics game I have played in my entire life. I loved the series a great deal and it just … wound up being disappointing. It’s been a long time, and I think the stain of some of those lesser games has worn off, and we could get another game in this franchise. I think Suikoden can come back and remind people why it was one of the biggest hits of the Playstation 1/2 era. These were not games for people who wanted an easy time. 4: Ultima (Last Main Title: Ultima IX, Ascension, 1999): Richard Garriott is back with Shroud of the Avatar, an MMO set in an Ultima-esque universe. The Ultima franchise has been kicking around since 1979 with Akalabeth, and is built around the notion of Virtues, Sins, and in the turmoil-ridden land of Britannia. It was broken into three acts or parts, with three games per part. The down-side to this one is that EA owns the Ultima brand, hence SOTA using “New Britannia” instead of “Britannia”. But if they could mend that bridge and work together, I know Richard Garriott/Lord British could still write some incredible stories and create the single-player RPG franchise he is best known for. Ultima Exodus is one of the first RPGs I ever played, right after Dragon Warrior, so it does have a bit of nostalgia for me. 3: 7th Saga (Last Main Title: Mystic Ark, 1995): 7th Saga is kind of a grey area. This isn’t new in the Japanese RPG market though. 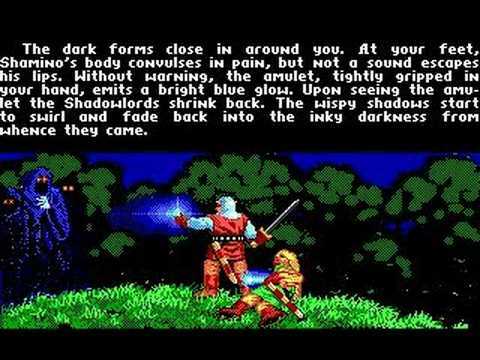 The Soulblazer has games in its franchise that are a little gray but have similarities. 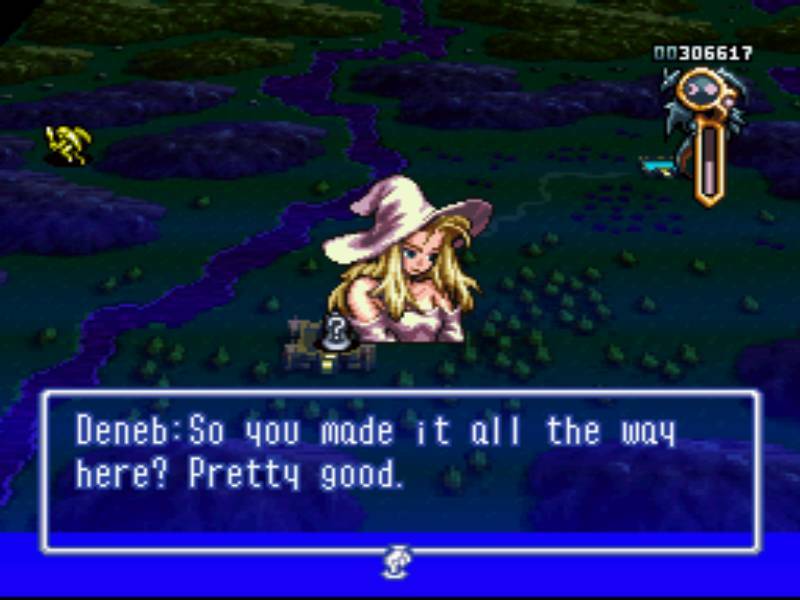 7th Saga was a JRPG from Enix, that had a planned sequel in America, 7th Saga II. In Japan, this game was Mystic Ark, but Mystic Ark was a bit more restrictive in comparison to 7th Saga. 7th Saga had 7 characters, each with their own race, stats, specialties, and goals. This is a series that could have seriously gone somewhere, even if they kept the same cast, there is a lot that could be done with this. This is admittedly, like I said a bit grey, but it’s could have very well done something miraculous with more games in this series. I’m not saying it would topple Dragon Quest or Final Fantasy, but another fun series with intricate characters? Totally on board. Oh, Deneb. You and your silly pumpkins. Lufia (Last Main Title: Lufia: The Legend Returns, 2001): I do not count Lufia: The Ruins of Lore because it’s a side story (Estpolis Gaiden: Chinmoku no Iseki), or Lufia: Curse of the Sinistrals, because that’s a remake (and a dreadful one at that) of Lufia 2: Rise of the Sinistrals. Lufia is probably my second favorite game of all time, and that’s above the Final Fantasy/Dragon Quest franchise. 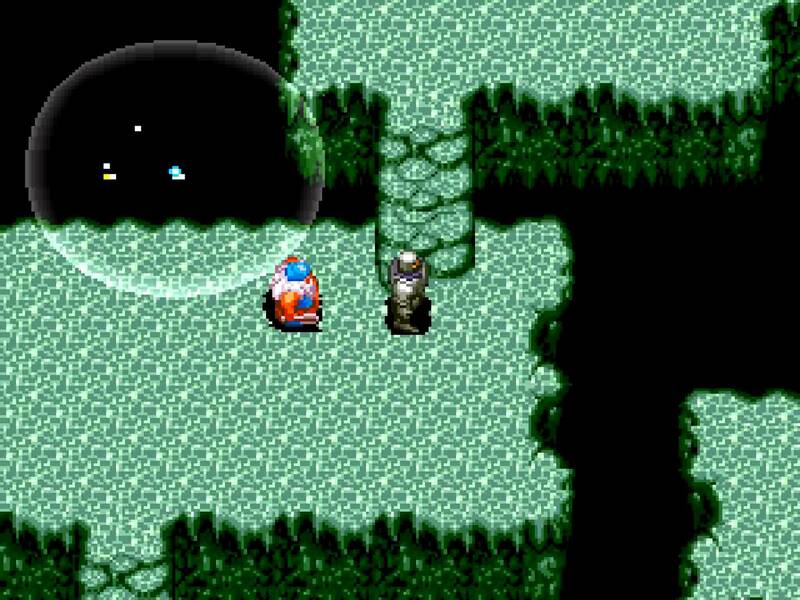 Lufia’s series reads like a tragedy, with loss and woe being matched with bright, colorful graphics. 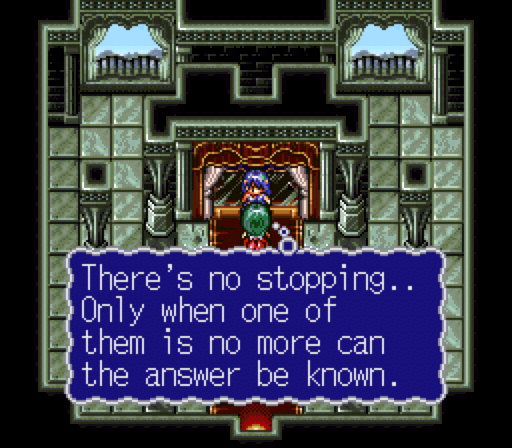 It’s one of the most beautiful stories I’ve had the pleasure to experience, and it seems like it’s a simple, “Good vs. Evil” story until you really dive deep into Lufia 2, which as a prequel to the first game, expands the universe quite a bit. There are still stories to tell on top of that. Is Erim/Iris really dead? What about Arek the Absolute? We still need to do battle with him, or perhaps not. I’ve heard he might not actually be evil. It’s a series that I think would be really appreciated in this current market, and the cancelled Playstation/GBC games sincerely disappointed me. What about you? What franchise do you think needs to make a return to the spotlight?